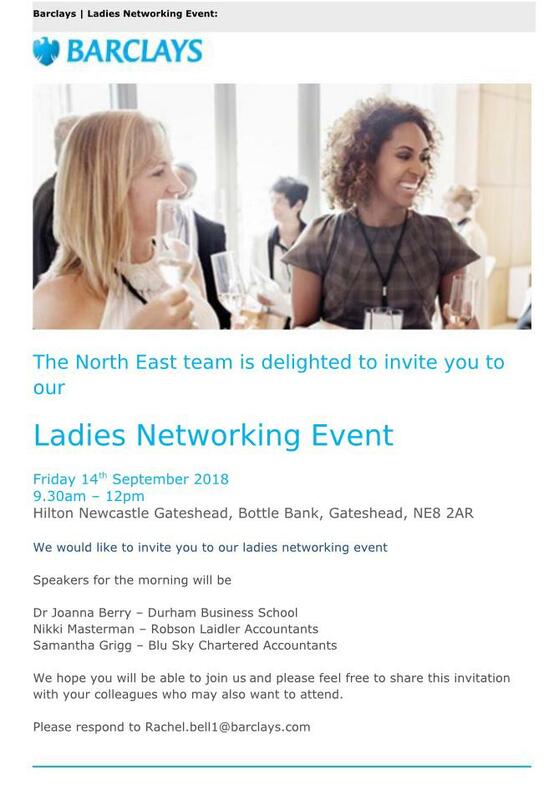 Ladies Networking Event - see Sam on the panel! Come along and see Sam chat about her career so far, as well as why employee engagement is so important, amongst a panel of other speakers. To RSVP, email Rachel Bell on rachel.bell1@barclays.com.